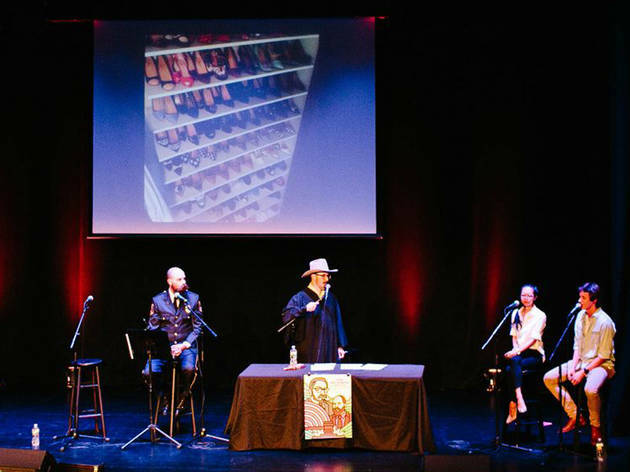 Fans of esoteric nit-picking must catch the opening night act of SF Sketchfest 2018, a live recording of the Judge John Hodgman podcast at the historic Castro Theatre. 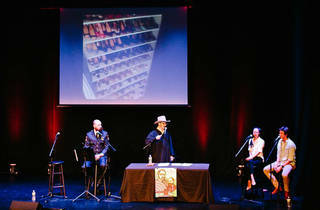 The humorist, along with assistance from bailiff Jesse Thorn, helps real life duos settle such pressing disputes as “Are hot dogs sandwiches,” by sifting through various neurosis to get to the crux of the problem. It’s an appropriately nerdy start to the coming weeks of big-name comedy events descending on the city.